Fact or Fiction: Aeromexico offering "DNA Discount?" 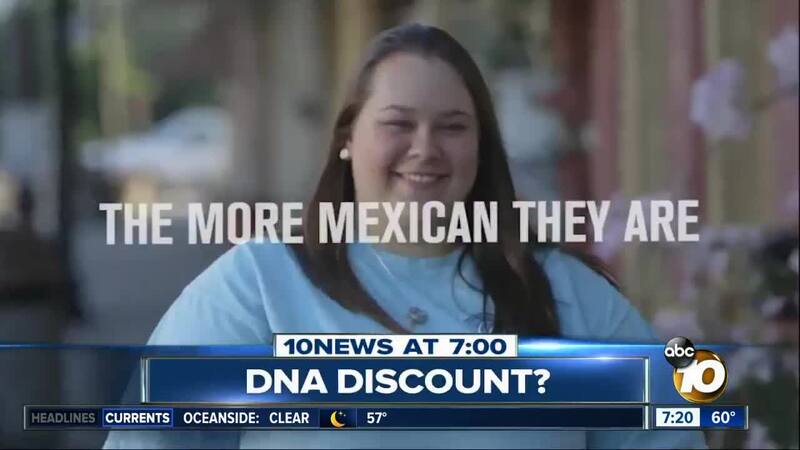 Is Aeromexico really offering discounts based on your percentage of Mexican ancestry? (KGTV) - Is Aeromexico really offering discounts based on your percentage of Mexican ancestry? 10News contacted Aeromexico and was told the viral video going around is from last year, and the discount is not a current promotion.